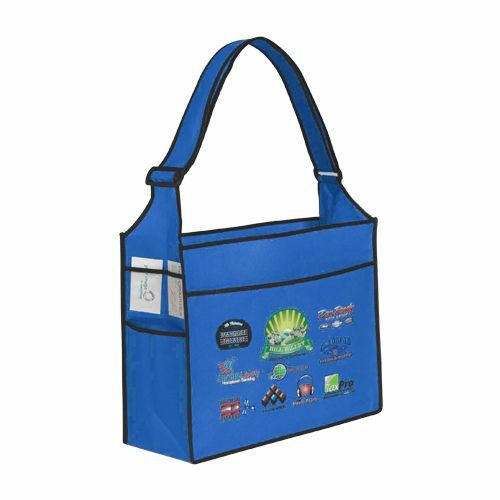 If you are in search of a customizable tote to promote your brand and advertise your message, get your hands at the Imprinted Ultimate Tote. This bag is designed to offer your customers the ultimate experience and make them feel special. It's fully customizable front is what serves as an advertising medium for brands looking to enhance their brand image, exposure, and reach. The best thing about buying these to offer at your store is that they do not impact the environment negatively due to their environmental friendly make. Let Your Totes do the Talking! The Imprinted Ultimate Tote is designed to help brands gain an edge in the market. Its impressive design and style is what makes these shopping totes ideal for advertising. If you want your customers to feel special and stick to your brand, offer them these imprinted bags. 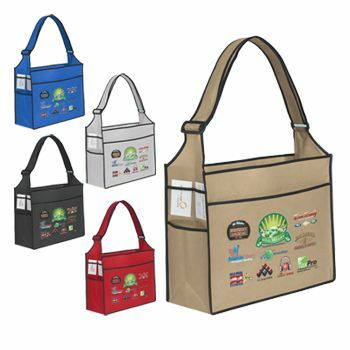 These durable bags can be used for grocery and many other purposes. 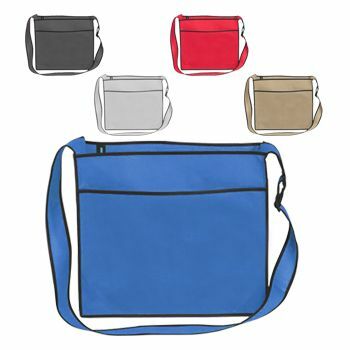 Due to their eco-friendly make, these bags are more affordable than other bags in the market. You can customize these bags to promote your brand and make everyone fall in love with it.